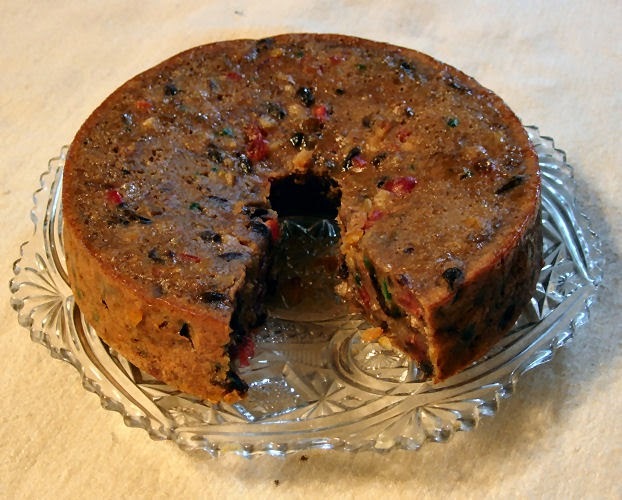 I love fruitcake! My mom always had it, and I'm descended from the Shaws and 80+ present United Kingdom-related ancestry! I must come by it honestly. 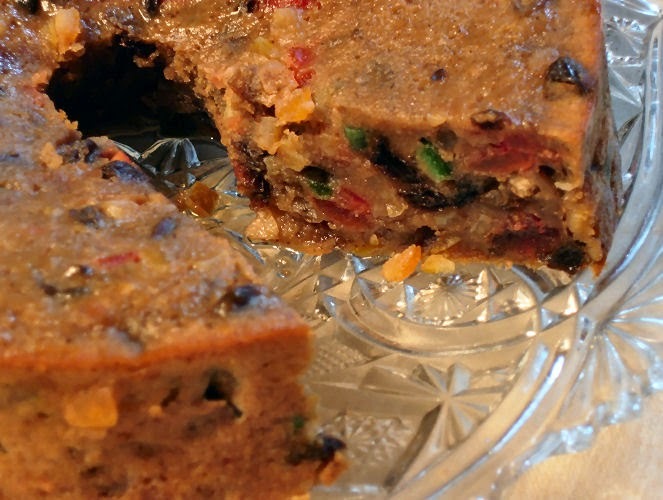 Would love the recipe of a traditional fruitcake!